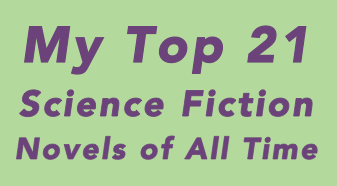 All of these books were influential on the development of science fiction and were widely read. Asimov was one of the most prolific authors in history – he wrote or edited over 500 books! 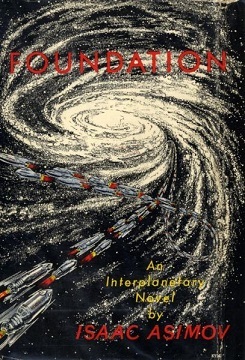 In addition to his monumental contributions to science fiction, he also wrote mysteries and a great deal of nonfiction, especially popular science books and articles.